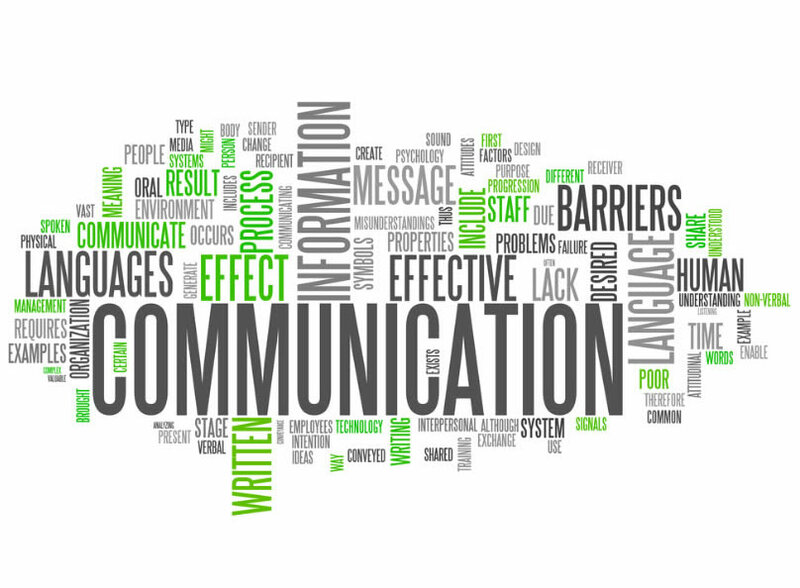 Strategic internal communications have been shifted into the digital realm. In-house networks, wikis, internal blogs and social media channels create a wide range of possibilities for a university to ensure that everyone inside the organisation is on the same page. These in-house platforms can generate new ways of conversation and participation with all our community. Maybe the big challenge is the communication with our students. Our students are everywhere. They’re on Twitter and Facebook. They’re emailing and texting. They’re interacting on communities, blogs, and websites – and they’re talking about their experience with their university. They are everywhere, full-time connected… but they don’t read emails –always-. While data-driven communications are increasingly important for targeting our content, developing new curricula or improving audience analytics, the relationship between the Communications Department and the IT Department could probably be updated. Building strong relationships with all of our constituents — prospects, students, faculty/staff, alumni and donors — requires an effective Big Data/Business Intelligence management and engagement platform. Some challenges are knocking at our door: integrating systems of engagement with systems of record, optimizing recruiting efforts while managing our brand, connecting with students to optimize their experience or keeping in touch with alumni (complying with the new European General Data Protection Regulation -GDPR). Smartphones gave digital communications the ultimate kick up to where they are today. But more importantly they ensure continuous availability and the ability to intervene in digital events and conversations at any time. For many organisations, apps offer extensive functionality and enable efficient use of various web applications, but some of them are promoting a ‘mobile first’ approach. Is mobile use facing with desktop thinking in our universities? The capabilities of apps to incorporate multimedia communication, podcasting, gaming, etc, everywhere and anytime, calls for an integration of mobile in the communication strategy. Some authors say that lecturers or a university library no longer have the monopoly (or hegemony) they once had: as content becomes freely available, the power of the academy is reduced. But, is it true? University libraries are increasing the accessibility of research content, that has been gradually growing, largely due to the open content movement as more libraries facilitate open access models for research outputs. Is it an opportunity to create a specific strategy for reputation? Meanwhile, an explosion in online learning, much of it free, means that the knowledge has been released to anyone with a smartphone or laptop. Online learning, indeed, illuminates the benefits of having library databases and virtual resources directly at peoples’ fingertips.